The booth of EMNES was visited by a large number of the participants of the event, including journalists, young entrepreneurs, and students. EMNES representatives explained the vision and aims of the Network but also listened to the problems and issues that the young people of the region have to face. 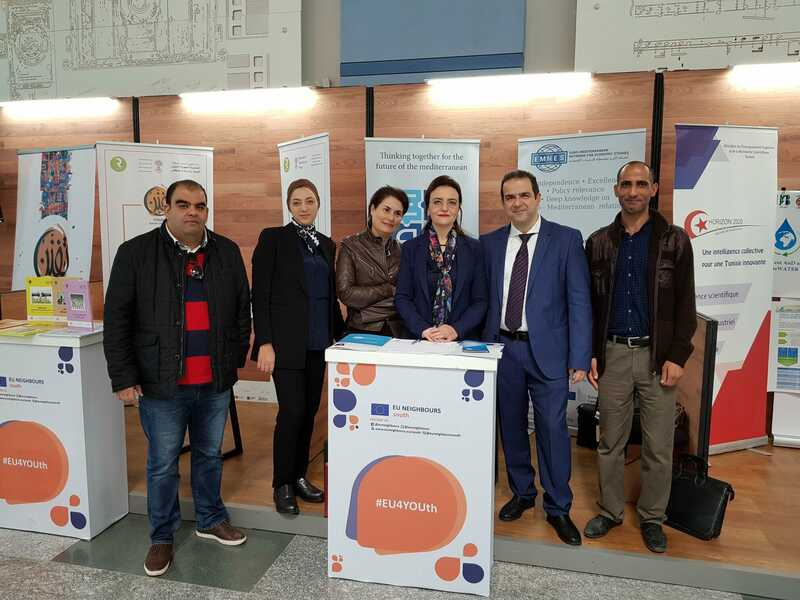 The Director of EMNES, Prof. Rym Ayadi, expressed her thanks to Dr. Monia Ghazali, Dr. Rania Makni, Prof. Rim Muelhi, George Christopoulos, Dr. Iyad Dhaoui and Dr. Ben Tahar Moez for their contribution to the success of EMNES presence to the Conference, as well as to IHEC, the University of Tunis, and ITCEQ for their support during the event.